← I’m certified in what? Hootsuite! I think it’s finally time for my first food blog post. 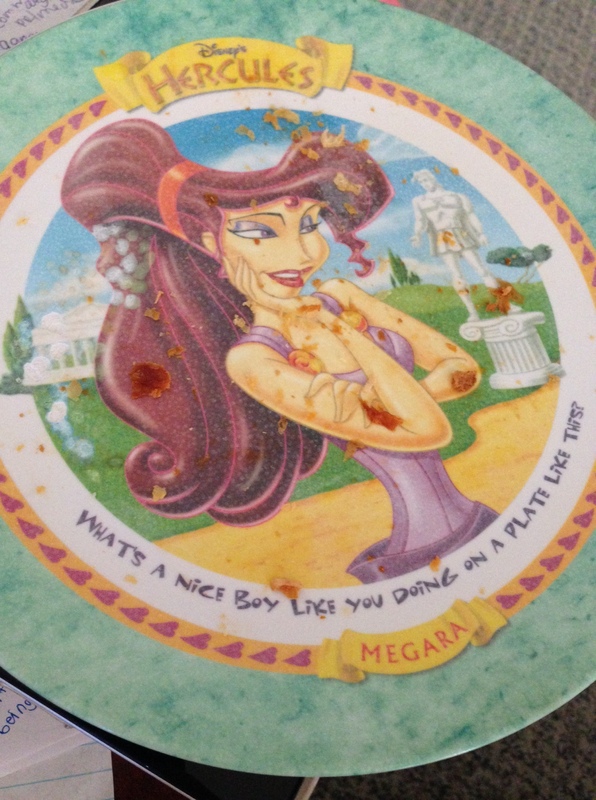 Today I wanted some pizza for lunch, but I wasn’t in the mood to go get it and wasn’t hungry enough to eat an entire pizza. So what did I do? I made pepperoni rolls. Now what exactly are pepperoni rolls? Like many people do these days I found the original recipe on Pinterest, but made it my own. All you need is three ingredients, but you can of course add many others. 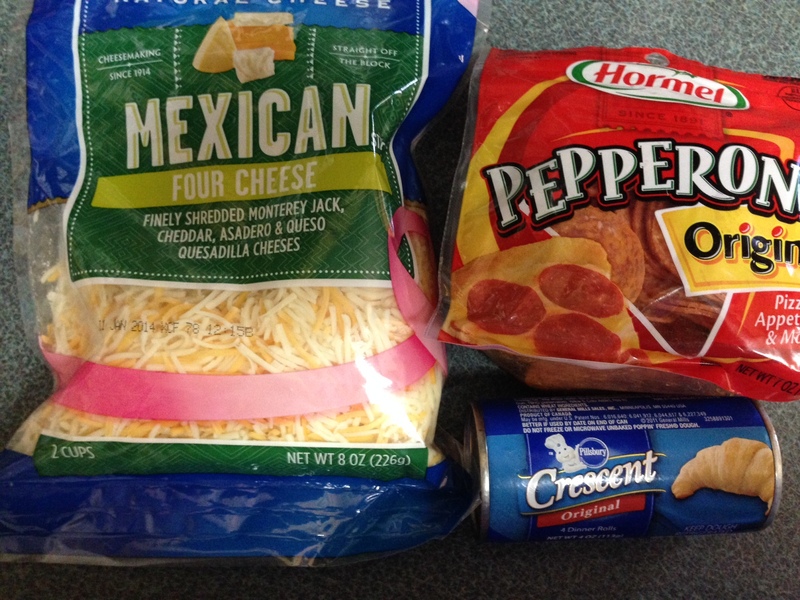 For these pepperoni rolls, you need crescent rolls, whatever brand you like, but I stick with Pillsbury; any type of cheese, today I am using Kraft Mexican four cheese blend, mozzarella cheese is really good to use, but we were out; and of course, pepperonis. These pepperoni rolls are so easy to make, they clearly don’t require a lot of ingredients and they are delicious. 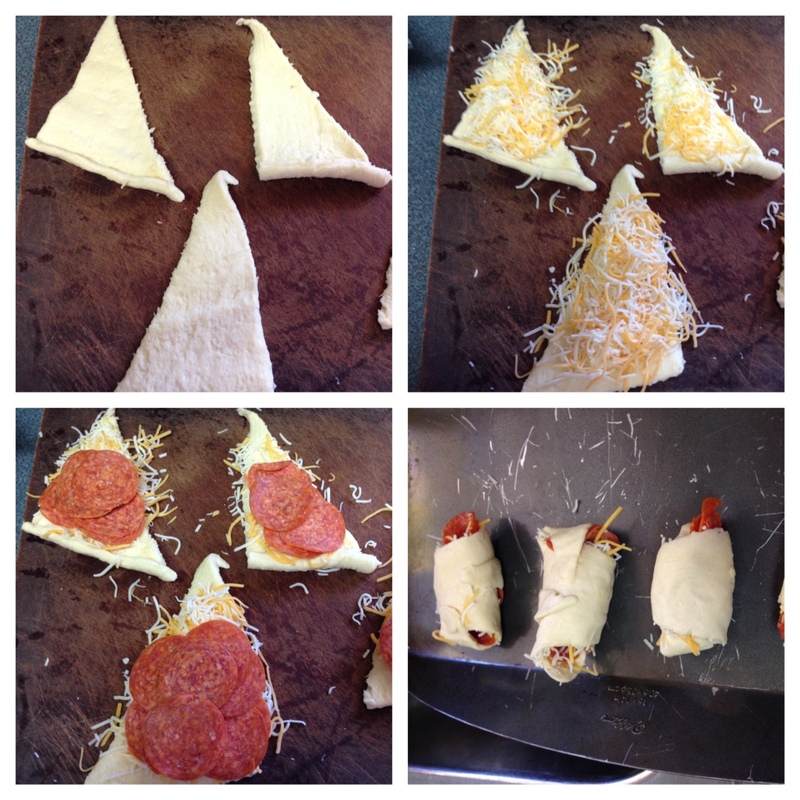 Literally, all you have to do is unroll the crescent rolls and add the cheese and pepperonis. Personally, I add the cheese first and for a good reason. By adding the cheese first, the pepperonis way it down and keep it from falling out. You can always add pizza sauce and other ingredients if you want to dress it up more, but I like mine cheese and pepperoni only. Here’s a step by step picture I took, while I was making them. 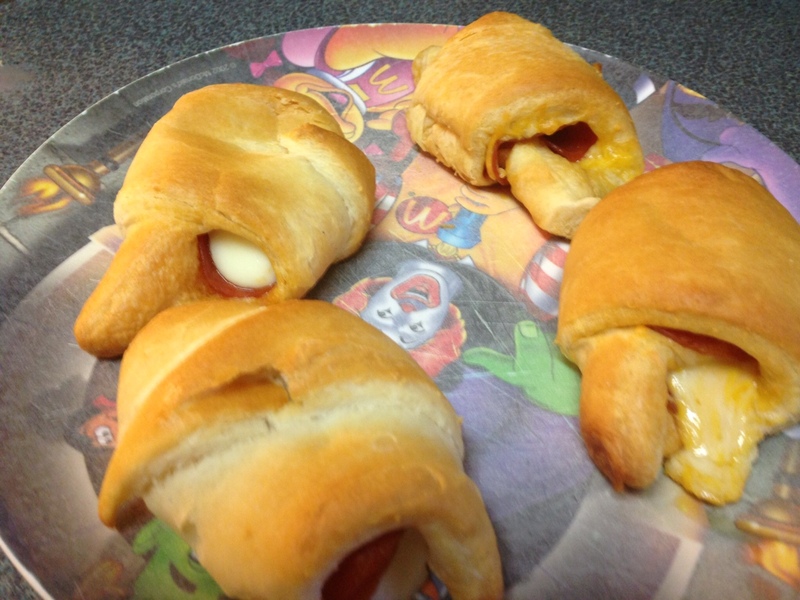 Simply follow the baking instructions on the crescent rolls label, but allow for a few extra minutes because of the addition of the cheese and pepperonis. Here’s the final product, man they were good.